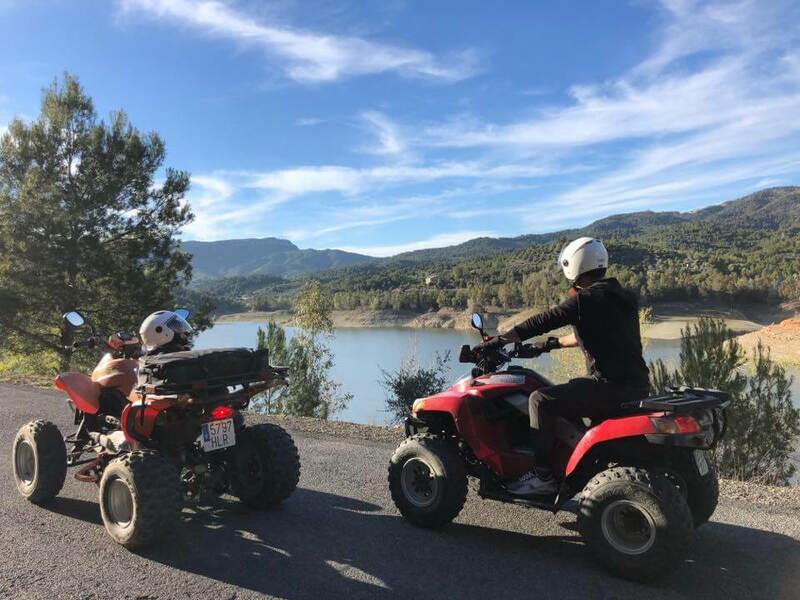 Sit on a quad bike and take and amazing journey through the beautiful landscapes on the area of Tarragaona, Pineda and Cambrils, and others wild and beautiful places. 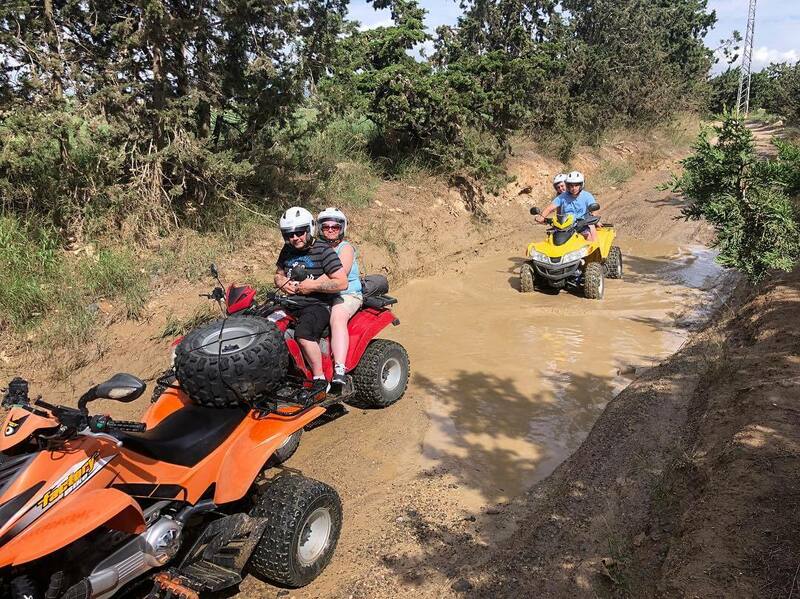 One of the best things about quad biking is the ease with which the basic skills can be acquired. Once the general stopping and turning techniques have been practiced the surrounding land around you opens up into an endless playground for you to enjoy! 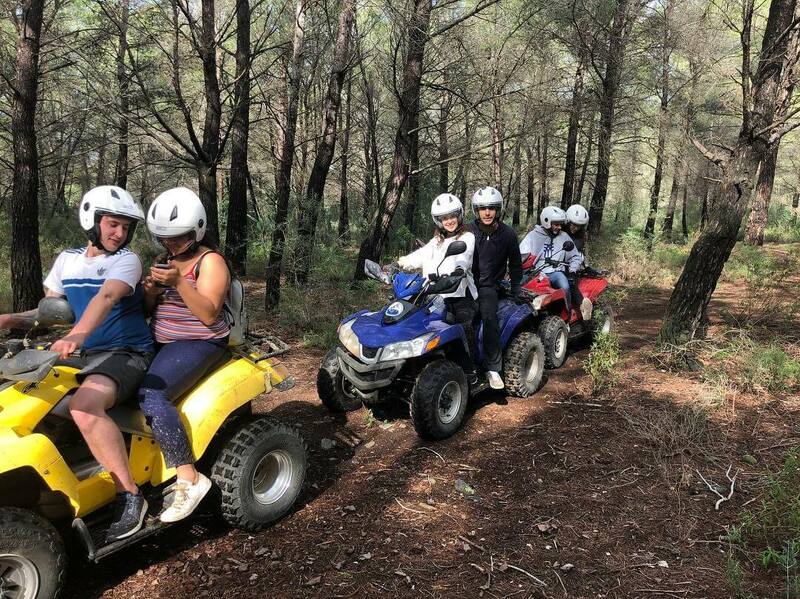 You are then ready for the exhiliration of a quad bike trek across one of the picturesque and challenging routes, over, through and across anything in your way. 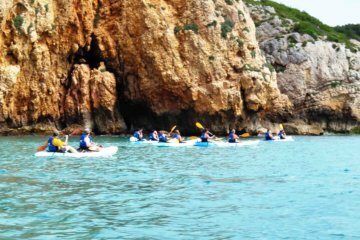 Our meeting point will be at our PaddleinSpain center on the area of Salou, Cambrils, Pineda, Tarragona depending on where you are staying accommodated or if you are coming from Barcelona the city of Barcelona we can arrange a meeting in between. You can drive and individual quad or double. 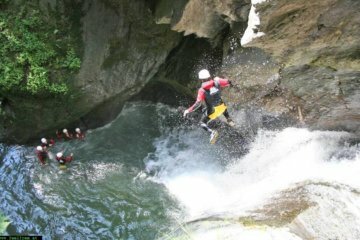 This are automatic off-road vehicles and 250cc, you only need accelerate, brake and enjoy the route. You need your driver license to drive our Quads. Total Quads on an excurison : 6 q. Need pick-up transfer (if you are on the area of Salou/Cambrils/Tarragona?) or are you coming by train from Barcelona? let us know and we can arrange your meeting point transfer.